Meridian team won their football match! 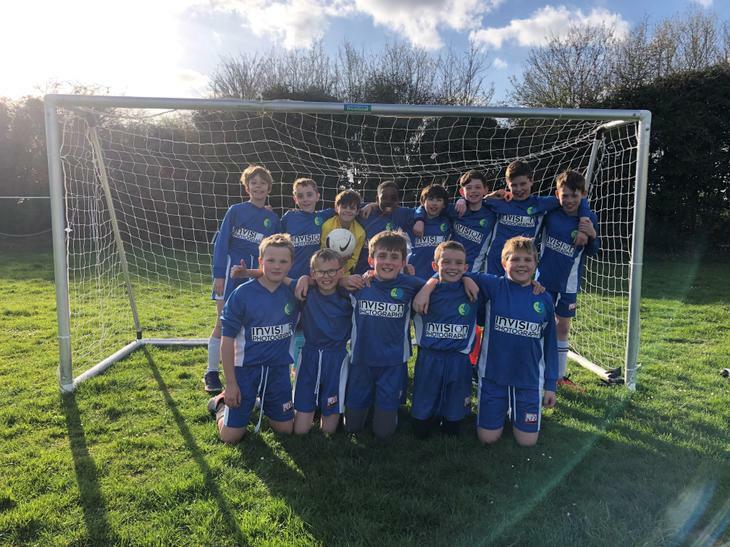 Well done to the Year 5 and Year 6 football team, who played in the recent football match against Hardwick School. It was a strong team and Meridian won 6-3.